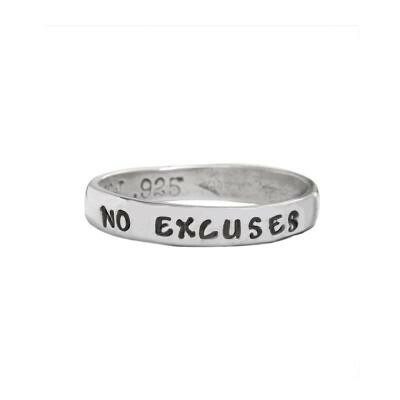 "Running Jewelry, Personalized Silver Single Band"
The Runner's Ring can be a reminder of an accomplishment or a motivater to acheive your goals! It is a piece of runner's jewelry which will endure time. Our stamped silver runner's ring is a simple statement of a huge achievement. This listing is for the single ring bout you can also select a double or triple band option. Customize the band with your best time, inspiration word(s), your name or the race name...whatever would celebrate your love of the sport!